Your taste buds will be greeted by a mix of freshly picked tangy cranberries and juicy kiwi. 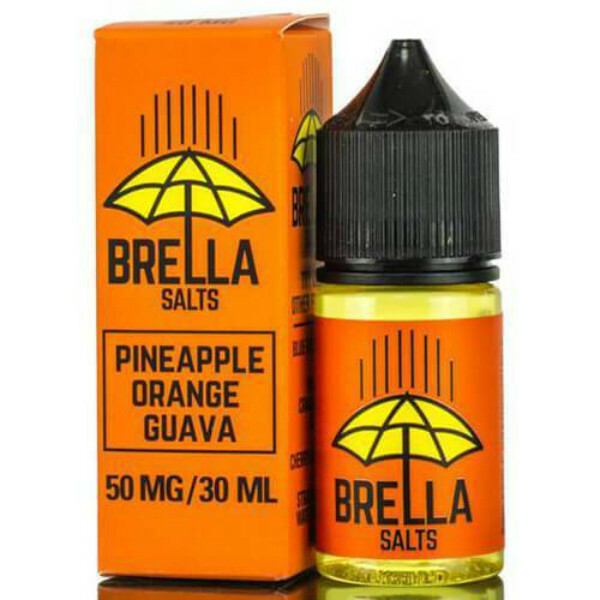 For all vapers who prefer nicotine salt based e-juices, there is an opportunity to pamper themselves with a refreshing fruity flavor thanks to Brella Salts Kiwi Cranberry Ice e-juice. Your taste buds will be greeted by a mix of freshly picked tangy cranberries and juicy kiwi. This fruity blend is covered by a menthol blast in order to bring you a refreshing feeling. 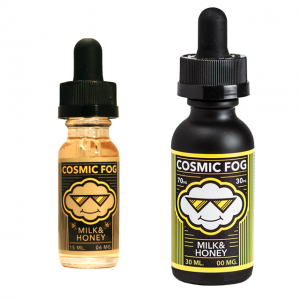 The nicotine strength os this e-juice is 50mg. It has a nicotine salt base, that is why has to be used with pod systems and similar low power devices. Thanks to a nicotine salt, Brella Salts Kiwi Cranberry Ice e-liquid is absorbed by blood quicker than freebase nicotine e-juices thus delivers faster satisfaction. You can buy this fruit flavor e-juice in a well-designed green 30ml unicorn bottle. Brella Salts Kiwi Cranberry Ice e-liquid is a refreshing vape juice with bright cranberry and kiwi flavor under a cooling menthol layer. 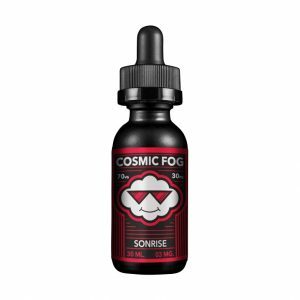 No doubt, it is a suitable option for all-day vaping!